As industry experts, we can offer our solutions to the commercial sector as well as the residential. 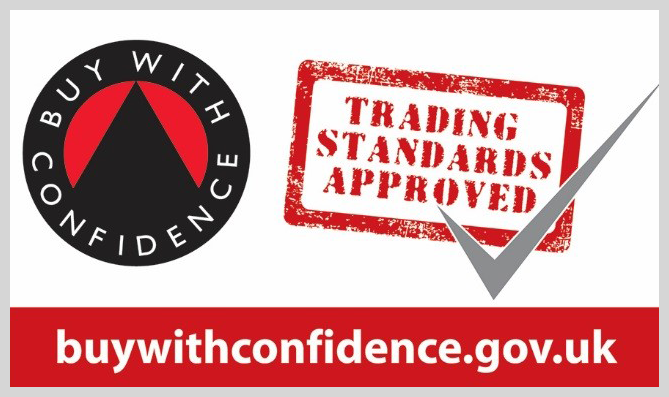 From your initial enquiry through to job completion, you can feel confident that your business and property will be in safe and professional hands. We will initially take the time to carry out a full site report to assess the requirements of the job and the most suitable options available. 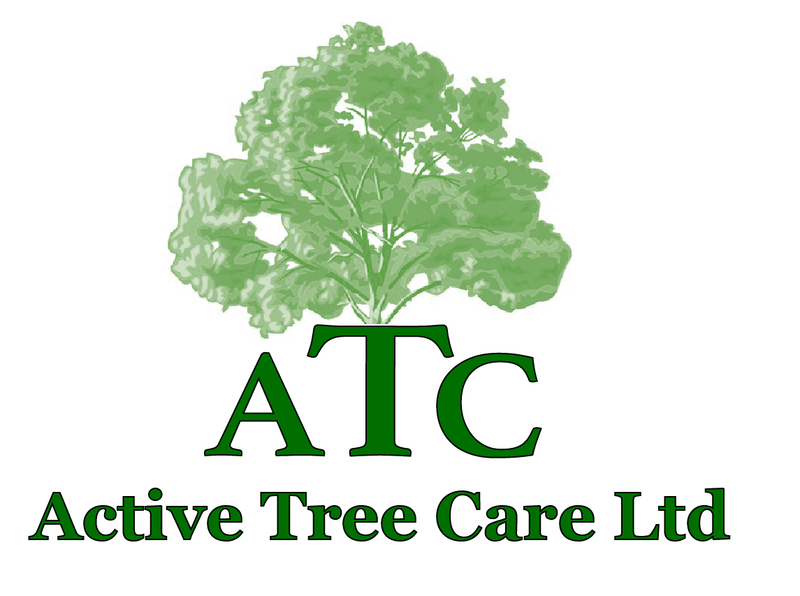 We will take into consideration what is best for both your property and the tree itself. A full quotation will be provided covering the specific details, costs and time frames involved. 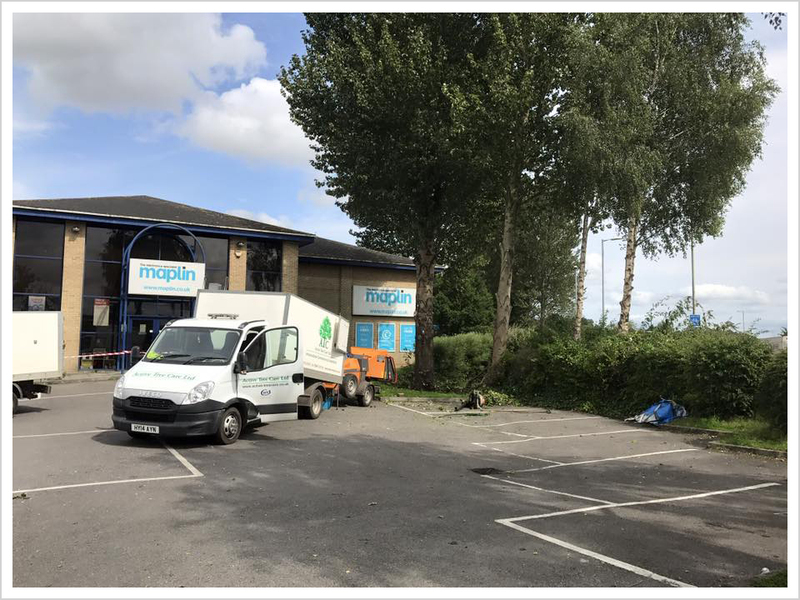 Upon acceptable of our proposal, Active Tree Care will undertake any necessary checks with the local authorities to ensure that the planned work may proceed without issue. Once this process has been completed, our dedicated workforce will arrive on the time agreed to commence work. 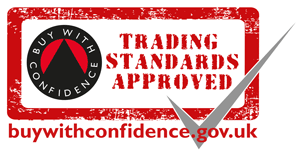 Our team are skilled, professional and committed to the industry. 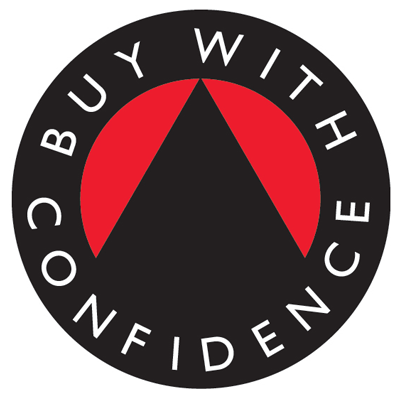 As a company, our aim is to ensure your expectations are successfully met through quality workmanship and superior customer service. 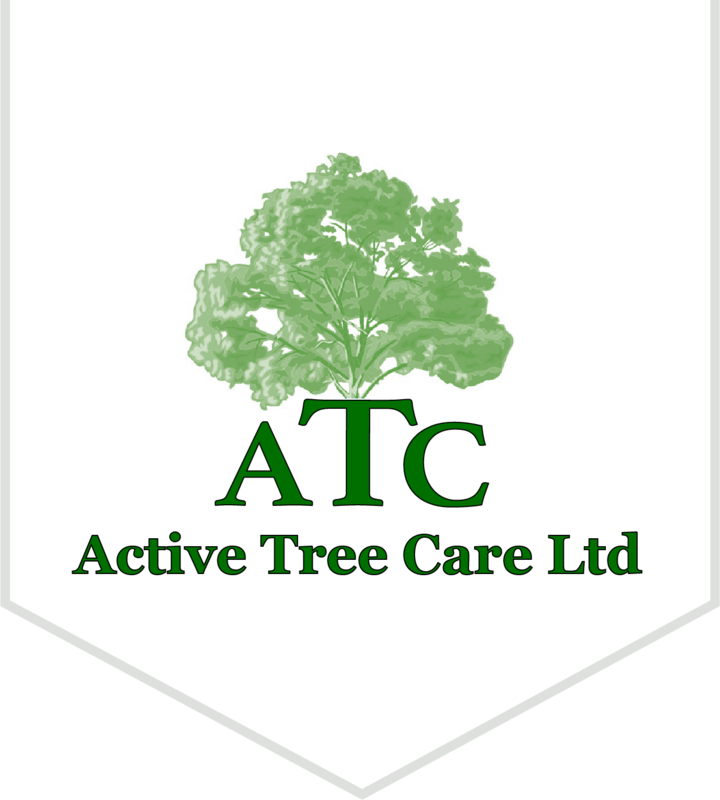 If you would like to discuss your commercial tree care requirements with one of our consultants, please feel free to get in touch. If you need help and advice regarding the management of nearby trees, please feel free to get in touch. We have the experience and knowledge to apply our solutions wherever needed.